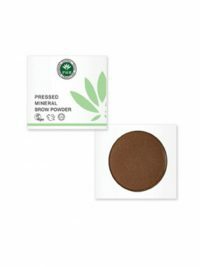 A deluxe, silky blend of the lightest, most delicate minerals. 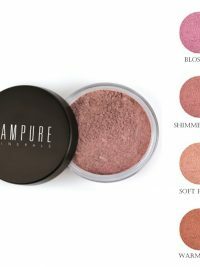 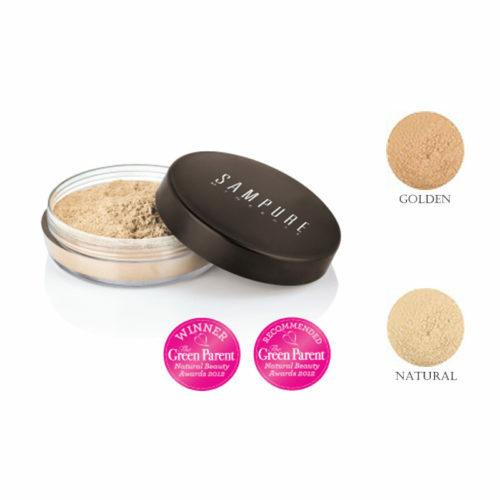 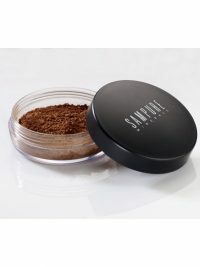 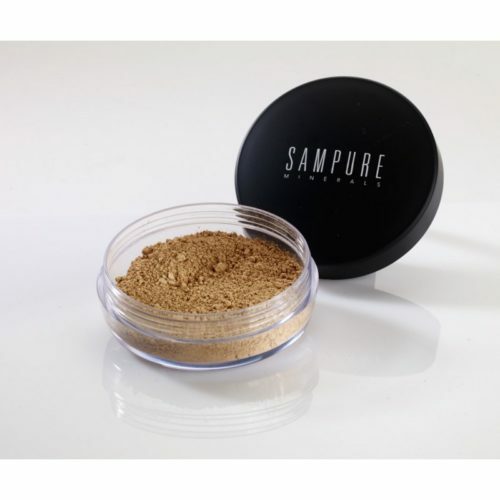 Applied after foundation, Sampure Minerals Setting Powder will add greater finish to your skin with light diffusing qualities helping to smooth away fine lines and imperfections. 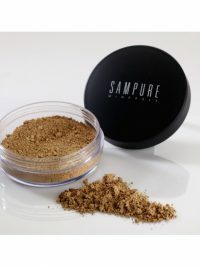 Used on its own, this luxurious setting powder will create a velvety, matte finish even for oily skin. 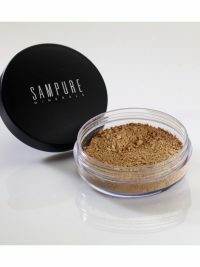 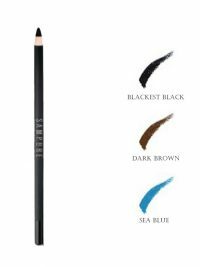 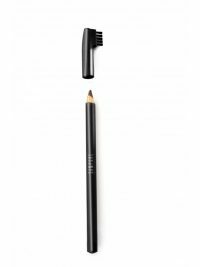 apply using a kabuki or buffer brush, can be used on top of foundation or on its own. 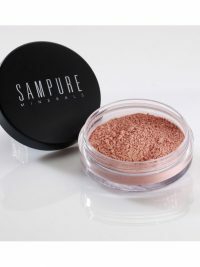 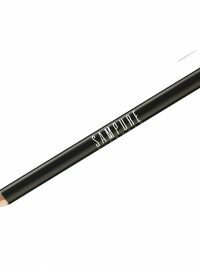 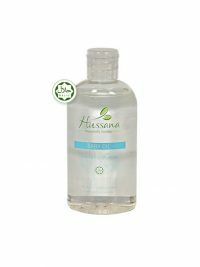 SKU: HS60-1113 Categories: Beauty Products, Make-Up, Face Tags: Make-up, sampure Brand: Sampure.